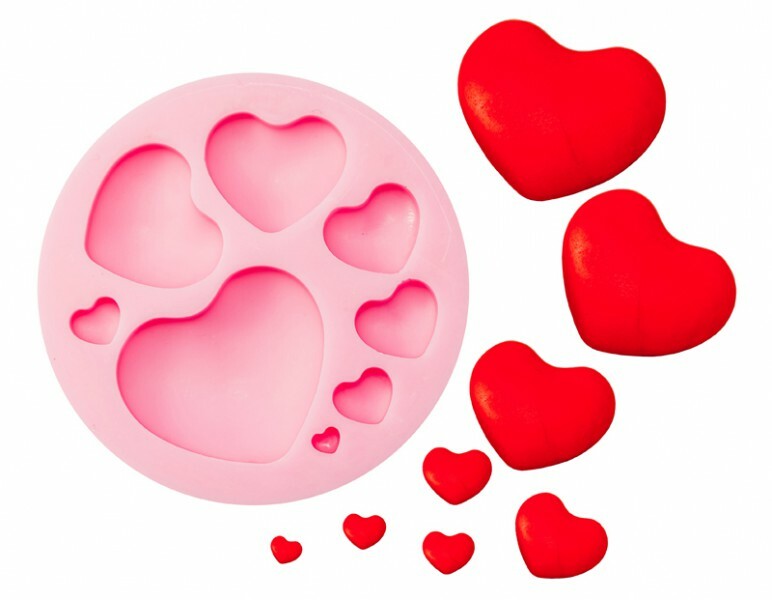 Love heart silicone cake decorating mould, the mould has various sizes of hearts, so whether you are decorating a single cupcake or a larger cake, its quick and easy when you use this mould, perfect hearts each ane evry time!. Simply fill with sugarpaste and pop out your perfect heart, the mould is washable and and of extremely high quality by the bakers toolkit. 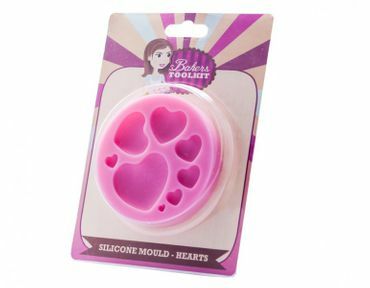 Silicone Mould - Hearts has not been evaluated yet.